SIMPLY STUNNING!! 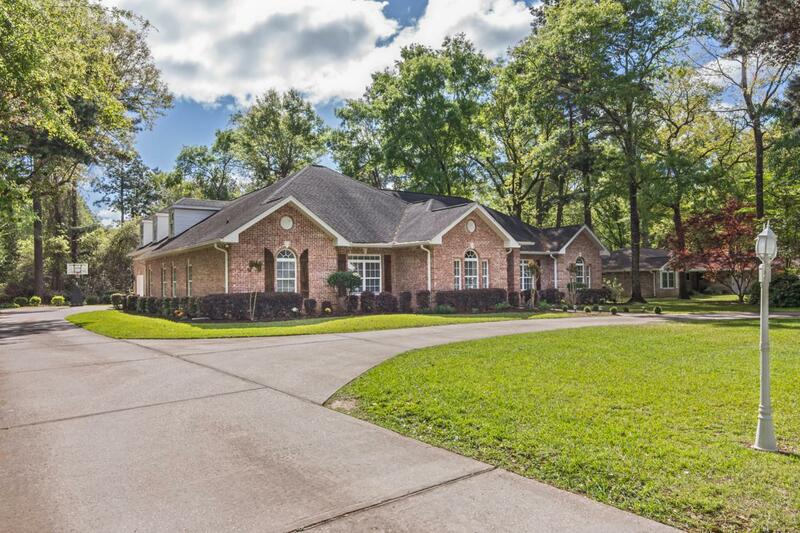 Welcome home to 5967 Linene Drive located on one of N Crestview's most beautiful streets! 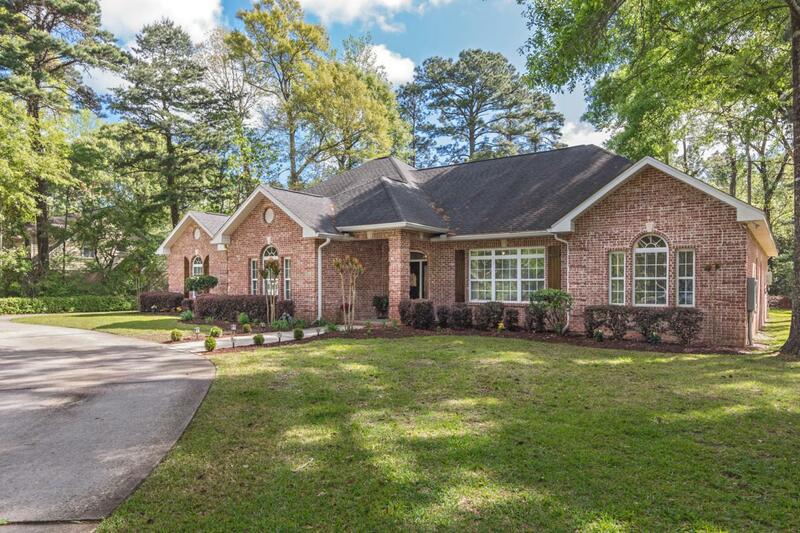 A truly exquisite property boasting a 5 bd/4.5 ba home, large .59 acre lot and circular driveway...features include lots of crown molding, grand columns in front entry and an open floor plan to name a few. Spacious living room w/ corner gas fireplace makes a beautiful focal point! 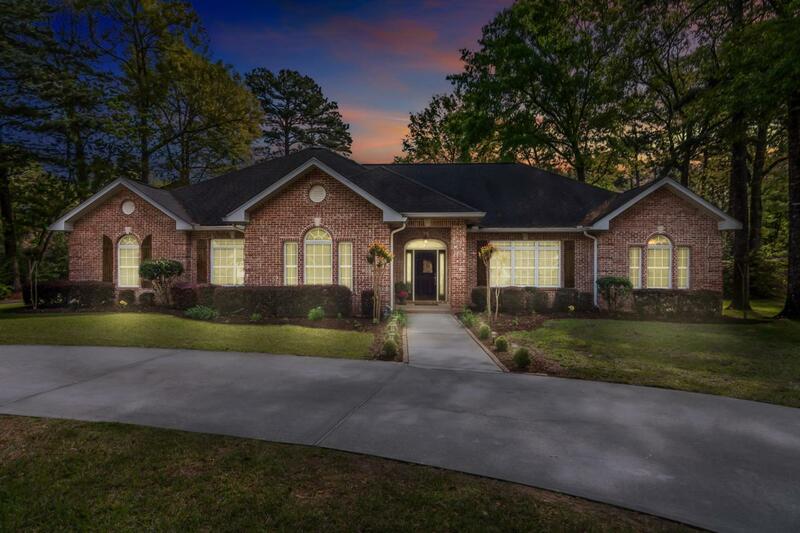 Light and bright kitchen w/ white cabinetry, granite countertops, center island, sleek stainless steel appliances (refrigerator does not convey) including a double wall oven perfect for those holiday meals and farmhouse sink. Amazing Butler's pantry and enclosed pantry leading into the elegant formal dining room which features a treyed ceiling and shadow lighting. Breakfast room is adjacent to the kitchenas well. Dual barn doors lead into the amazing study complete w/ exposed brick and plantation shutters. An executive's dream and is also accessible to the stunning master suite. Spacious, elegant and featuring soft hues of grey and white w/ large tiled shower, dual vanities and "his" walk-in closet. The must see though is "her" walk-in closet complete w/ dual chandeliers and center island - a dream come true! The additional bedrooms are all located on the opposite side of the home and all very nice sized w/ walk-in closets. Two bedrooms feature a Jack and Jill style bathroom between them. Bonus room upstairs (optional 5th bedroom or game room) is complete w/ a full bathroom, closet, air conditoned attic space and regular walk-in attic space. The home also has two hot water heaters - one a gas tankless Rinnai and the other electric. A three car side entry garage is tucked away in the rear of the home. A real must see! 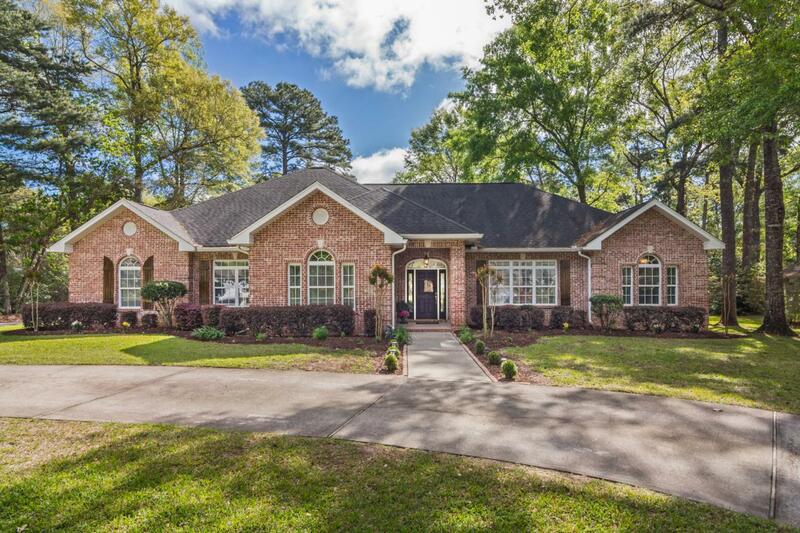 Contact me to schedule a private showing of this stunning home!